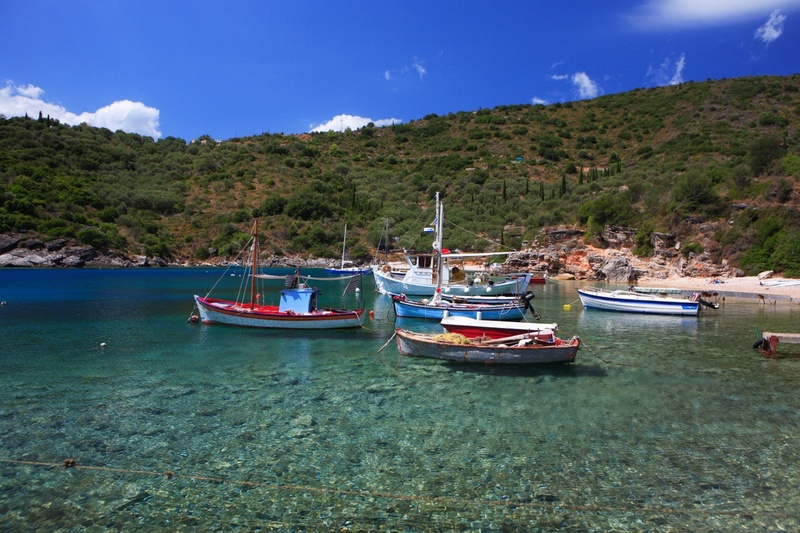 The Peloponnese is a charming corner of Greece, perfect for exploring historic sites. We are extremely fortunate in being able to offer four beautiful villas in the Peloponnese with private pools - a rarity in this region. Each of the houses is close to fabulous Golden beach and shops and tavernas. We advise clients travelling to the Peloponnese to book early, to secure the best deals on flights. Alternatively, there is the option of taking a fascinating drive from Athens passing important sights including Olympia and the Corinth Canal.